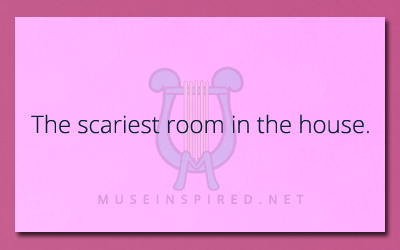 Describe the Setting – The scariest room in the house. Describe the scariest room in a house. Siring Settings - The place where all the old women go to gossip. Siring Settings - Describe a royal court set for a grand autumn ball.